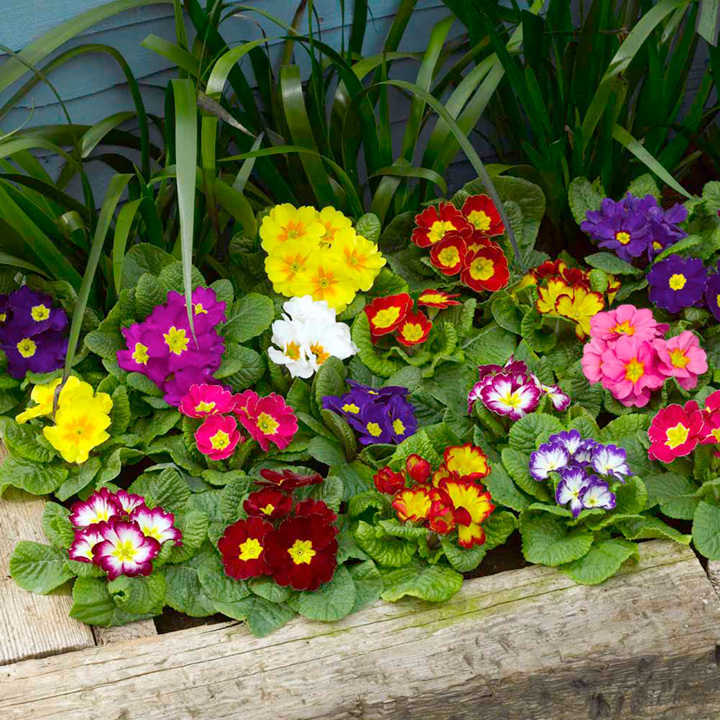 This impressive mix will brighten your garden next spring and for years to come. 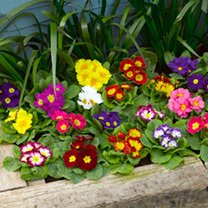 The sturdy plants come in a host of shades, many attractively eyed. Flowers late winter through to spring. Height 15cm. Supplied in 9cm pots.